I just find it hard to believe they own the license for all platforms I could be wrong though. Like I said I could be wrong about what I said earlier. No one else is posting news on this anywhere except this one guy on which leads me to believe that this is the same person who created this page. 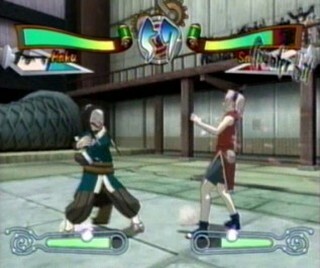 Efforts are being made to publish the game by November 2015. 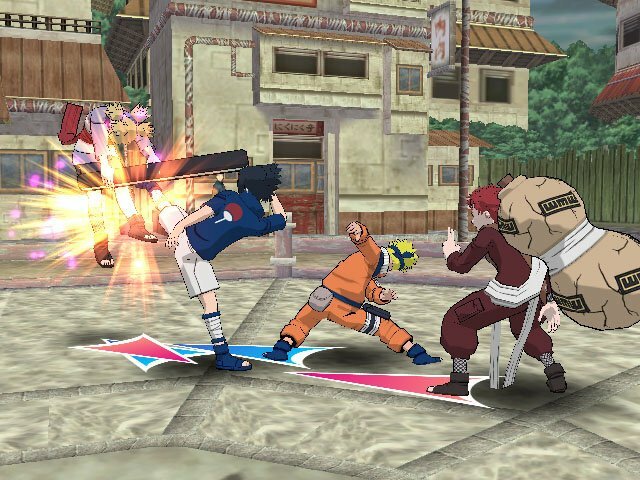 Bandai Namco would have their arses if it cost a cent to play any of this much like Nintendo would be on the case of the numerous Smash Bros mods. Eighting is not the main developer for this title but will be given credit where it is due. 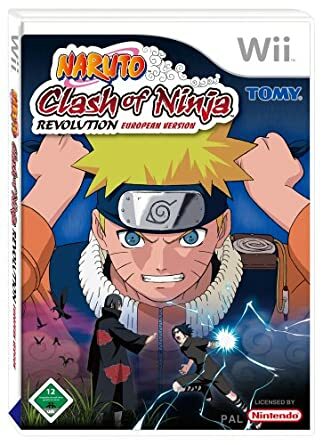 Especially when one of the reasons Storm 1 was exclusive was because Ubisoft had the license to make Naruto games on the 360. Then while playing, step back a little then speed run up to them. I do appreciate the post though. This game will not be releasing on any home console. Lmao If they ever make it on Wii U, they should use Storm-like graphics tbh. 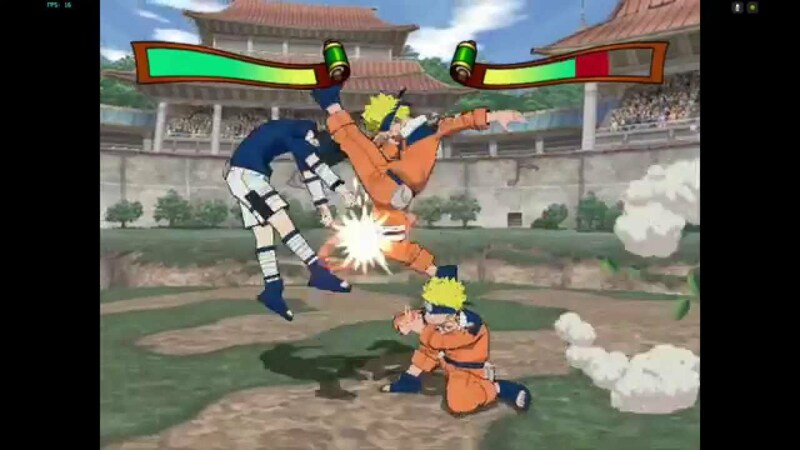 While speed running run to them, press left or right then Kabuto will go behind him and make their feet where they can't move then Orochimaru will do summoning jutsu and Orochimaru's Snake will slam his on The Person. 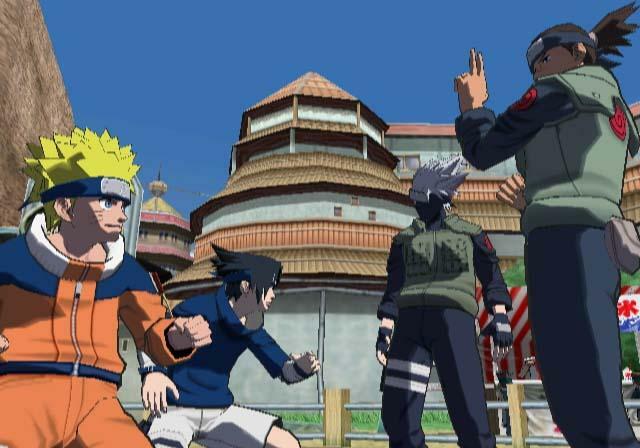 Select Orochimaru and Kabuto then Battle someone. 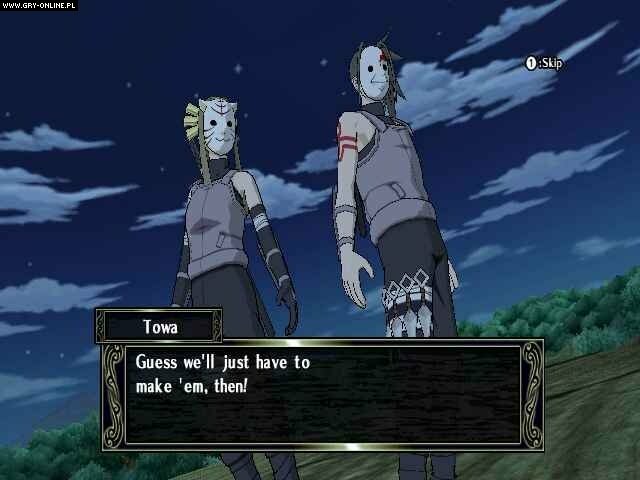 The best way to do this is to start out with story mode difficulty 2 and we know it's a little tough but after you do that start out by doing mission completion in this order: Kurienai, Asuma, Orochimaru, Anko, Baki, Yugou, Itachi, Kisame, Kabuto, Bando, Kagura, and then whatever order you choose to unlock look at other cheat codes in the mission mode cheat codes. 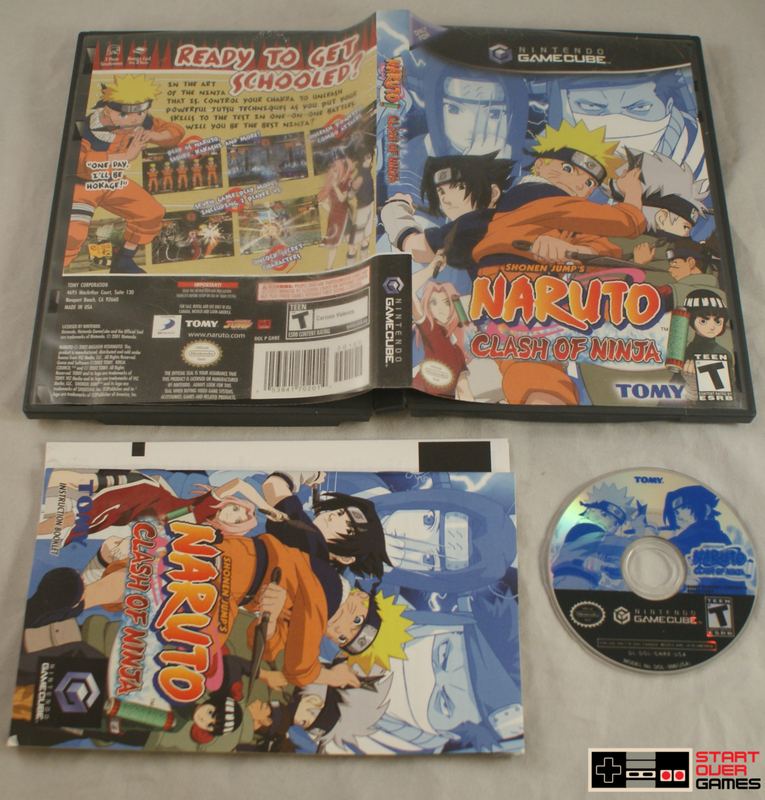 Hmm, not sure what happened there. . Use the above links or scroll down see all to the Wii cheats we have available for Naruto: Clash of Ninja Revolution 2. To be completely honest I was very hesitant to write about this. .